LG X Max is one of the latest smartphones in the large LG X-series and it was announced in June this year but became available just this September. Connectivity- Bluetooth, Wi-Fi, Wi-Fi Hotspot, GPS. The device doesn’t really ticker for a phone bearing the Max nomenclature, coming with a 5.5-inch HD TFT display with capacitive touchscreen and resolution of 1920 x 1090 pixels with pixel density of about 367 ppi. The smartphone adopts a cool design, with flat screen and curved edges, making it easy to hold. 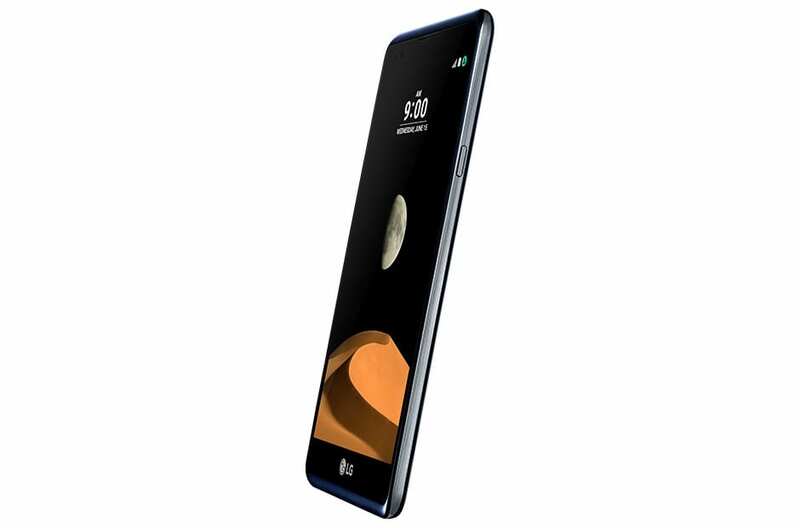 The LG X Max runs on Android 6.0 Marshmallow operating system out-of-the-box and is equipped with a 1.3GHz quad-core processor alongside 2GB of RAM. The X Max has 16GB of internal storage space of which only 10GB is available to users! However, there’s an option of further expanding the storage space by up to 32GB via microSD. Talking about the camera, the LG X Max features a 13-megapixel rear facing camera with LED flash and a 5-megapixel frontal camera for selfies. One unique feature of the front camera is the Auto selfie feature. Snapping selfie has gotten way easier because you don’t need to press any button, the LG X Max recognizes your face and automatically takes the shot. In addition, the X Max is powered by a modest 2800mAh battery with fast charge support. The phone also comes with connectivity options like 3G, 4G LTE, Bluetooth, GPS, Wi-Fi among others. The LG X Max just hit the market and is yet to be seen in shops but when the phone becomes available in Nigeria, the price would likely hover around N50,000 to N60,000 in Nigeria.